RobertDouglas announced that it advised a joint-venture between Geolo Capital and JW Capital Partners in arranging the forward-sale of the Thompson Washington, D.C., a luxury hotel being developed in the Capitol Riverfront district of Washington, D.C. Union Investment, a German institutional fund manager, will acquire the hotel for $120 million upon completion, which is expected in early 2020. Capitol Riverfront is Washington, D.C.’s fastest-growing neighborhood and one of the most exciting urban redevelopment projects in the country.Capitol Riverfront is home to the 41,000-seat Nationals Park baseball stadium, and will ultimately feature 15 million square feet of office space, 12,000 residential units and more than one million square feet of retail, making it one of Washington D.C.’s most densely populated submarkets. 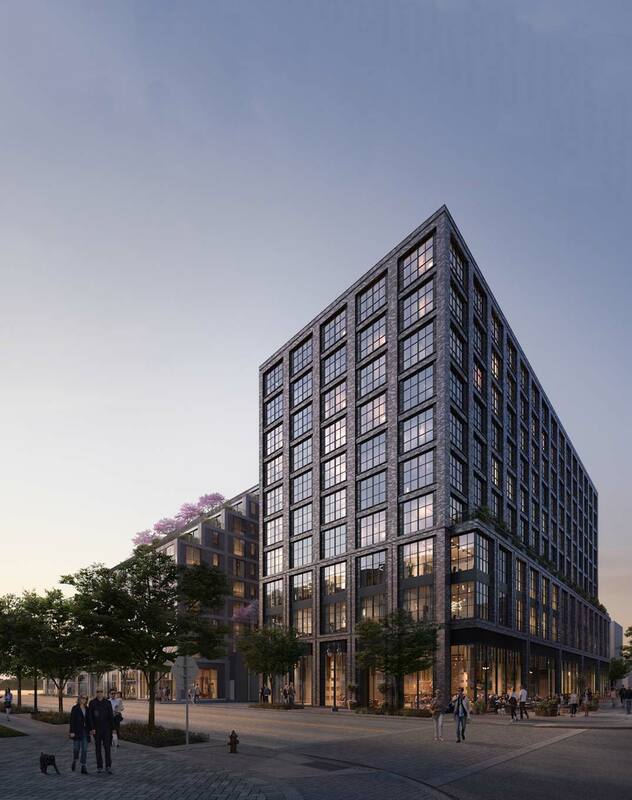 The Thompson Washington, D.C. will serve as an anchor for the neighborhood and will offer 225 high-end guestrooms – including 38 suites – three distinct food and beverage outlets, including a signature restaurant and an indoor/outdoor rooftop bar, and 8,500 square feet of function space.